How Far is Royal Samala Royale? Royal Samala Royale is a residential project by Royal Home Constructions at Begumpet, Hyderabad. 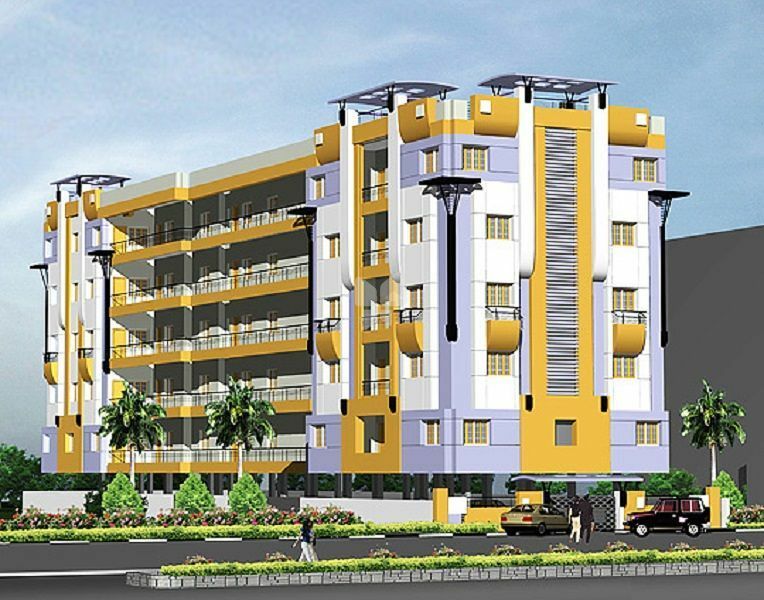 This project has 3BHK apartments. Project has swimming pool and health club. It has been made sure that basic amenities are available for residents. Access to schools, hospitals and markets is easy via well laid roads.